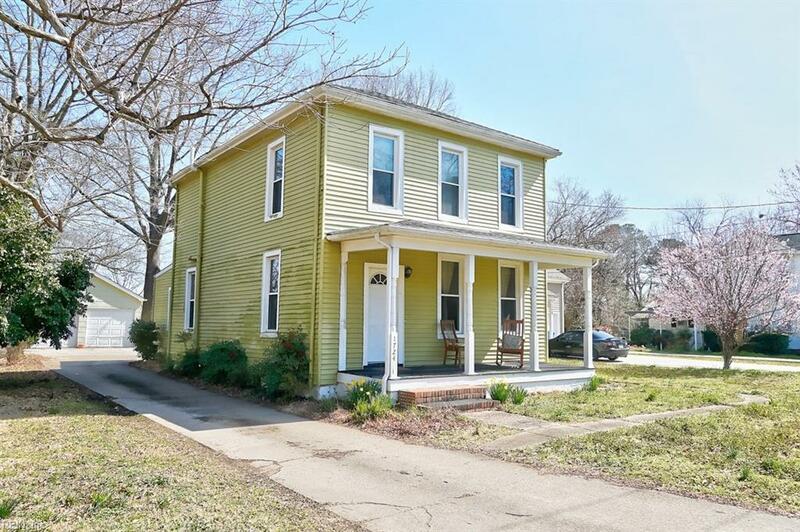 1724 Rokeby Ave, Chesapeake, VA 23320 (#10245605) :: Abbitt Realty Co. 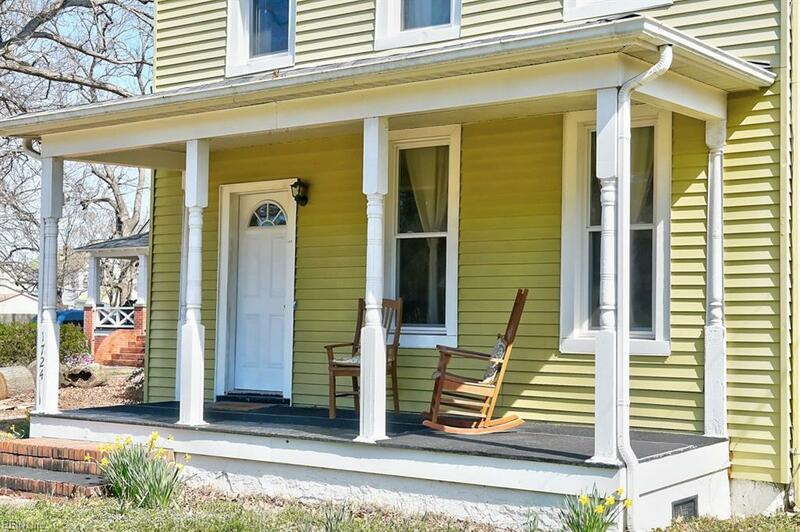 PERSONALITY PLUS in this 1905 farmhouse. Lots of natural light and is situated on large lot in established and quiet Norfolk Highlands neighborhood. Kitchen updated with plenty of counter and cabinet space. Bathrooms are also updated. Detached 2 car garage has electricity and is perfect for workshop or man cave. There is even an in-law suite or guest cottage with full bath and kitchenette. HUGE backyard great for entertaining and gardening and front porch for visiting with your neighbors or just relaxing. Electrical box updated in 2018. Kitchen and bathrooms updated in 2011. Neighborhood park is conveniently located across the street with basketball court, playground, picnic area and community center. Minutes to the interstate, Military Bases, shopping and restaurants. 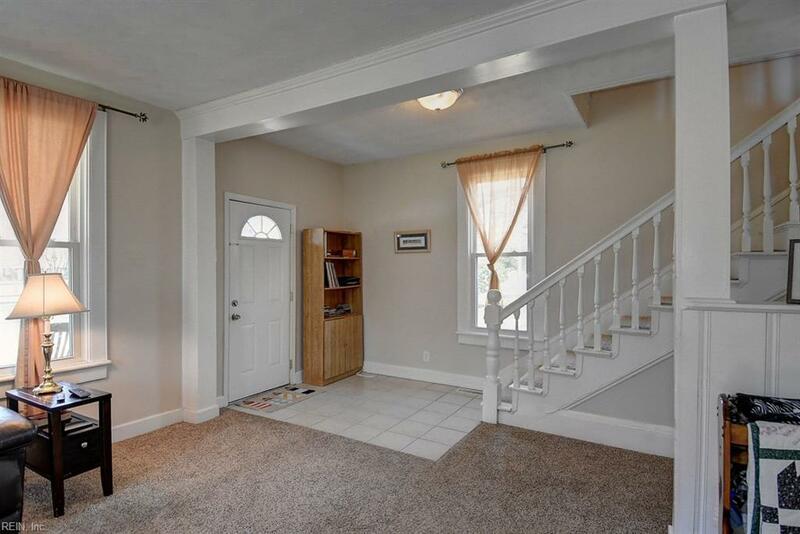 House is in good working order, but is being sold "as is. Seller to provide Buyer with 1 year HSA Home Warranty at closing.